We are excited to announce the addition of Terry Crawford to the FiberPlus team. We are delighted to announce that Terry Crawford has joined FiberPlus, Inc. in the capacity of Sr. Sales Executive. Terry brings a wealth of past performance in dealing with many CCTV and Access Control solutions to both the Business and Government markets. In his 20+ years of integrated security solutions experience, Terry has worked with ADT Federal Systems, Alliant Energy/Cogenex in their federal area, served as Director of Federal Sales for Johnson Controls, AMAG Technologies and most recently, Securitas. “It’s great to work with a company with such great credentials in the government space”, stated Crawford. 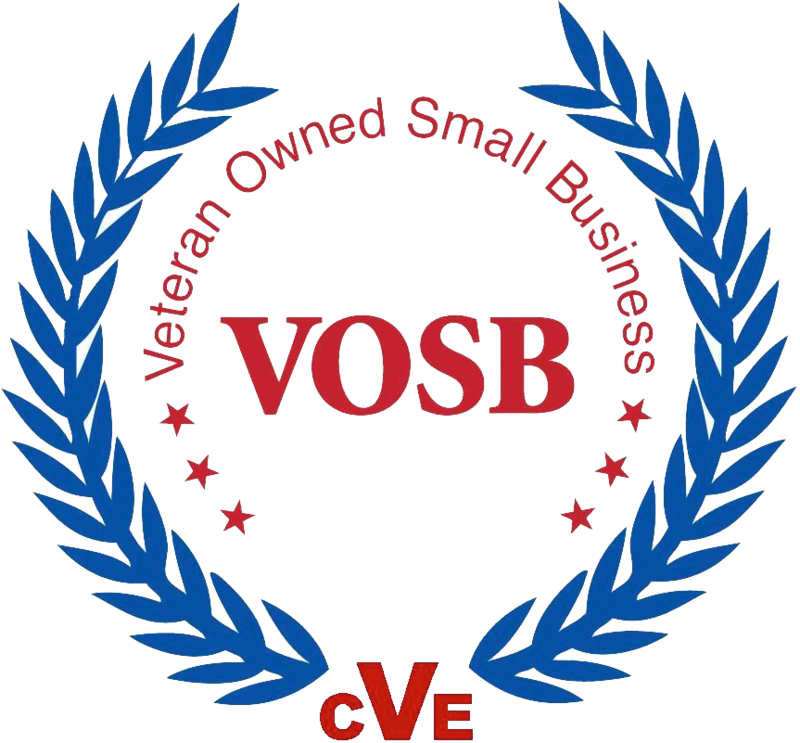 “Being a part of a Veteran Owned Small Business with a GSA Schedule is a great combination. Also, with over 26 years of experience with virtually every type of Federal entity gives us a great opportunity to provide integrated security solutions. I’m delighted to be here!” In addition to his extensive background, Terry graduated from the United States Naval Academy in Annapolis, where he played Varsity running back on the Sprint Football team and subsequently served as an officer in the US Navy. Terry can be reached at 301-957-2121 or tcrawford@fiberplusinc.com. Do you enjoy clicking “Like” and “Follow?” Be sure to click on our official Google+,Pinterest, Facebook, Twitter, and LinkedIn pages today! This entry was posted on Friday, March 23rd, 2018	at 9:30 am	. You can follow any responses to this entry through the RSS 2.0 feed. Both comments and pings are currently closed.